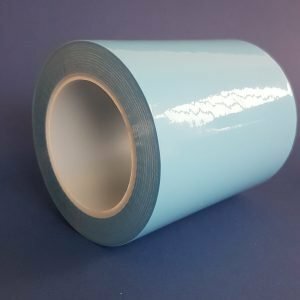 Thin FEP release film 0.025 mm / 25 micron / 0.001″ thick. 5 sheets A4 size; 21 x 30 cm. Need for bigger sheets? Also available in 2 ft. x 4 ft. Interested in a full 25 kilo roll? Please contact our helpdesk for a suitable quotation. 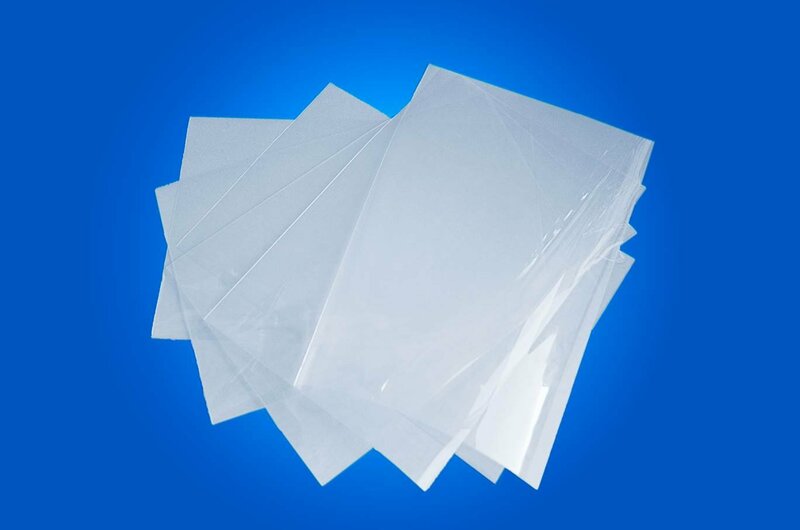 FEP film 25 micron thick is cut to size manually and the dimensions will be at least equal to A4 size. 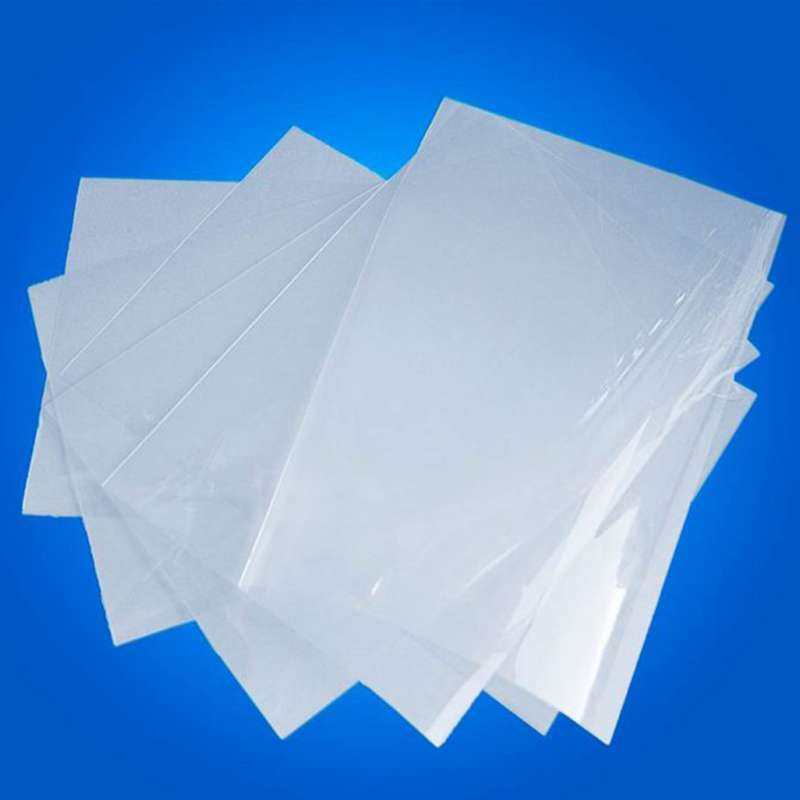 One package contains 5 sheets. Please contact us if you are looking for an alternative size. While cutting to size we check the FEP film irregularities an wrinkles however due to the thin film we can never fully exclude all irregularities. 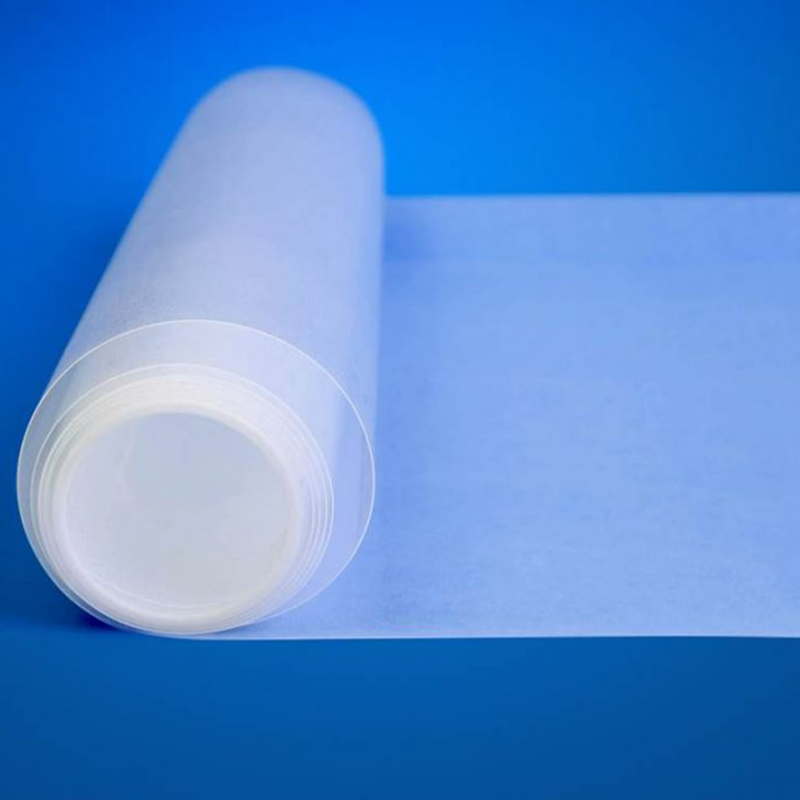 FEP film 25 micron is often used as a release film, due to its unprecedented non-stick capacities, the excellent forming to any complex surface and the resistance to high temperatures. 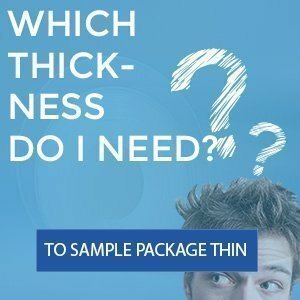 This helps your products to come easy and clean out of the mold. 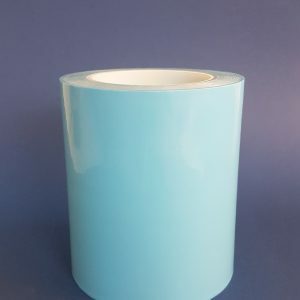 These type of films are often used in the composite industries. FEP FILM 0.001″ – 2ft. x 4ft.